February is always a strange month in the UK. The weather is usually grey and miserable, but recently it was similar to California’s for nearly a week! I am very pleased to announce the publication of the fourth edition of Effective Mooring. The previous edition has been updated to reflect new content in Mooring Equipment Guidelines, Fourth Edition (MEG4). We have kept the language simple and have created new cartoons and diagrams. The publication is aimed at the seafarers and terminal crew who physically do the mooring operations, and I hope you find it useful and easy to understand. Although it is written for tankers, barges and terminals, the guidance is transferable to most vessel types in other industry sectors. We continue with our focus on improving barge and inland waterway vessel performance. 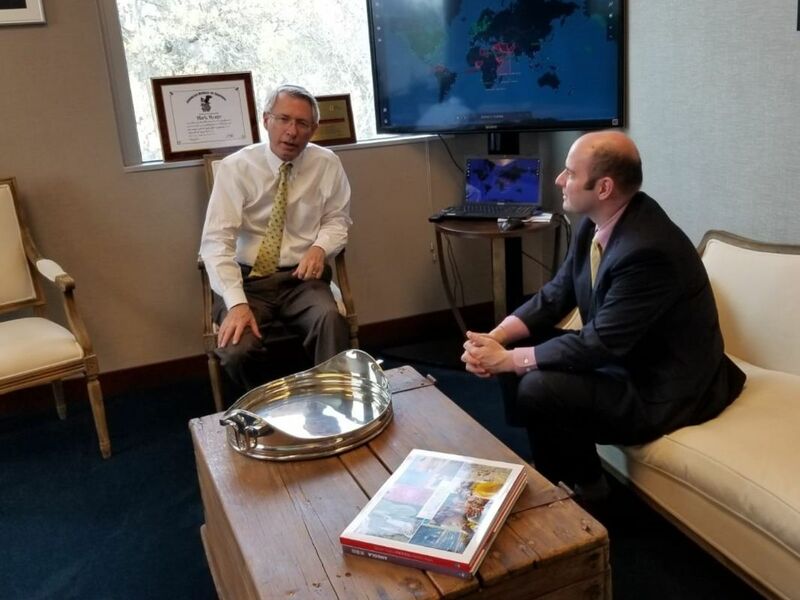 General issues are addressed through our Global Inland and Coastal Barging Focus Group, and we drill into specific issues or modes of operation through our regional barging focus groups. We still have a long way to go, but you can stay tuned in through our regular newsletter updates. Lastly, I want to thank our members at Reliance Industries for coordinating my recent trip to Mumbai. The meetings with Reliance Industries, Nayara Energy and the Directorate General of Shipping, as well as the Q&A sessions, were very productive. This visit was part of an OCIMF objective to engage more fully with members and external parties around the world. I hope to give you further updates of this type in the coming months as we plan more of these engagement meetings. I wish you a happy, healthy and safe March. Effective Mooring, Fourth Edition is out now. Emphasis on the whole mooring crew being responsible for safety. Removed guidance on marking snap-back zones: the whole mooring deck is a danger zone. Simplified language and more cartoons, to make it easier to read. Addresses human factors, e.g. communication, fatigue, situational awareness, etc. In response to an increase in maritime security threats, OCIMF collaborated with defence company QinetiQ to conduct a study of tanker hull vulnerability. 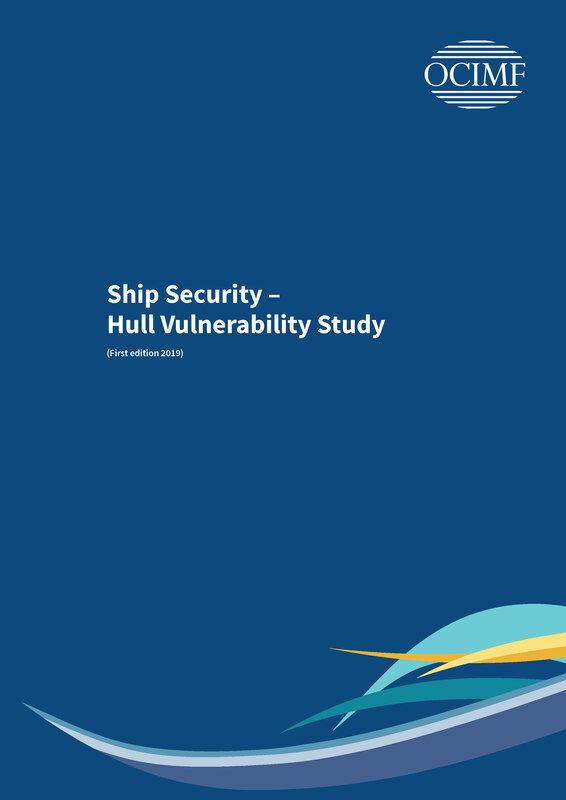 OCIMF has published the results of the study in a new information paper, Ship Security – Hull Vulnerability Study. The computer-based simulation study assessed the vulnerability of a generic Aframax tanker hull to threats. Analysis of recent incidents has shown that the stern of the hull is a likely target area, especially on tankers. The study modelled credible anti-ship weapons, including Anti-Ship Missiles (ASMs), Water-Borne Improvised Explosive Devices (WBIEDs) and Anti-Tank Guided Weapons (ATGWs) and studied their effects, including the likelihood of injury to seafarers, the effect on crew evacuation routes and the scale of damage. This information paper has been developed to highlight the results of the study in relation to the protection of crew and vessels. The results provide mitigating measures that can be applied to both existing and new build vessels. 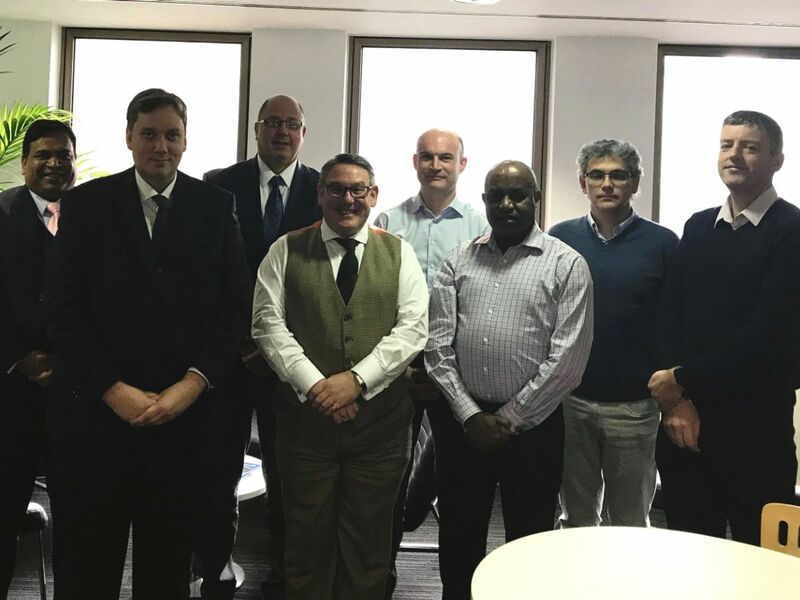 Technical Adviser (Engineering) Ricardo Martinez has been appointed to the European Sustainable Shipping Forum (ESSF), a group of experts on maritime transport sustainability, and attended its first meeting on 23 January in Brussels, Belgium. During the first meeting, the plenary members identified several important areas for future work, including Greenhouse Gas emission and air pollution reductions from shipping, exhaust gas cleaning systems and underwater noise. The next meeting will prioritise these and other potential work items as well as identify potential sub-groups to address them. OCIMF will monitor progress and contribute as appropriate. The full ESSF meeting agenda is available on the European Commission website. Contact Ricardo Martinez, OCIMF Technical Adviser (Engineering), at ricardo.martinez@ocimf.org with any questions. The Sub-Committee on Pollution Prevention and Response (PPR) held its sixth session 18–22 February. Instruments for consistent implementation of the IMO 2020 sulphur limit. The working definition of heavy fuel oil for Arctic waters, a draft methodology for assessing the impact of heavy fuel oil in the Arctic waters and development of a ban on heavy fuel oil as fuel in 2020. Guidelines on mitigation measures are being developed to reduce the risks of use and carriage of heavy fuel oil as fuel. The Integrated Bilge Water Treatment System (IBTS) Guidelines will not prohibit evaporation as a means of managing oily bilge water, and will not recommend discharging clean drains through a 15ppm oil content meter. Amendments to the International Bulk Chemical (IBC) Code regarding safety and pollution hazards of chemicals. Draft MEPC.2/Circular on Guidance on the implementation of the provisional categorization of liquid substances in accordance with MARPOL Annex II and the IBC Code related to paraffin-like products. A draft guide on practical methods for implementing the International Convention on Oil Pollution Preparedness, Response and Co-operation (OPRC) and the Protocol on Preparedness, Response and Co-operation to Pollution Incidents by Hazardous and Noxious Substances, 2000 (OPRC-HNS Protocol). Review of the 2015 Guidelines on Exhaust Gas Cleaning Systems (EGCS) (Resolution MEPC.259(68)), which will apply no earlier than six months after the date of adoption, and drafting a new Appendix 6 to the EGCS Guidelines. Control measures to reduce the impact on the Arctic of black carbon emissions from ships. Controls on the biocide cybutryne in anti-fouling systems under the International Convention on the Control of Harmful Anti-Fouling Systems in Ships (AFS Convention). A full report will be circulated to OCIMF members shortly. The Sub-Committee on Ship Design and Construction (SDC) held its sixth session 4–8 February. New guidelines on the design of mooring arrangements and the selection of appropriate mooring equipment and fittings. 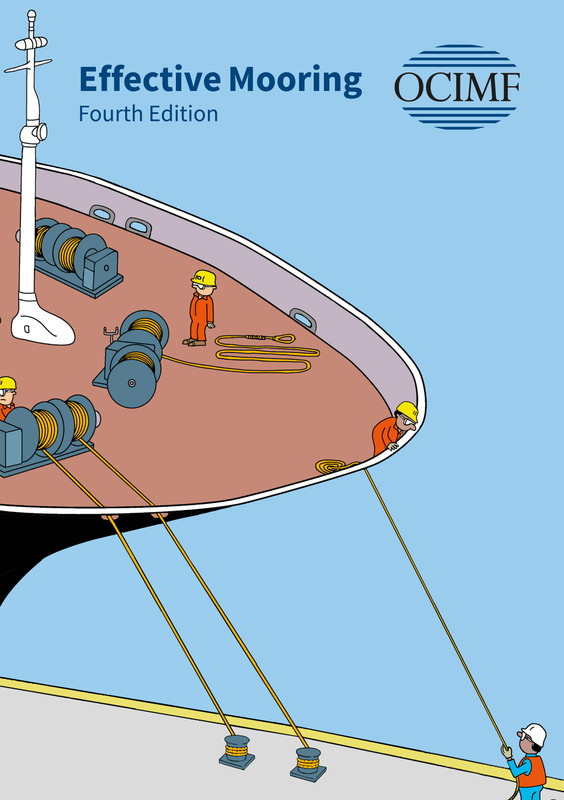 Guidelines for the inspection and maintenance of mooring equipment, including lines. Revised guidance on shipboard towing and mooring equipment (MSC.1/Circ.1175/Rev.1). The draft instruments will go to the Marine Safety Committee (MSC 101) for approval. OCIMF will conduct a further review of the draft instruments and take action as appropriate. Left: Mark Heater, President of Sonangol and Ricardo Martinez, OCIMF Technical Adviser (Engineering). Right: Marine Technical Sub-committee's 38th meeting. Regulatory round-up by the American Bureau of Shipping (ABS) addressing current and emerging issues. Presentations by California Air Resources Board (CARB), California State Lands Commission (CSLC) and INTERTANKO on USA federal and state legislation and regulation. Environmental technology updates by shore power and marine exhaust treatment manufacturers. Prioritisation, scheduling and resources for proposed new work outputs from principal committees. 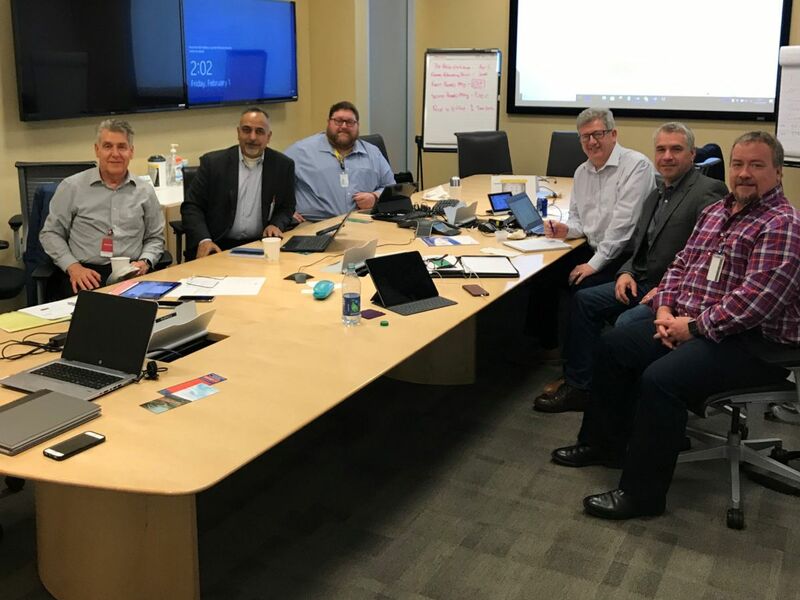 The meeting was a full two days of working on the Guidelines for the Handling, Storage, Inspection and Testing of STS Hoses information paper followed by one day on the Ship to Ship Service Provider Management and Self Assessment. Good progress was made. The meeting was attended by 26 people including OCIMF members, service provider representatives and hose manufacturers. Left: CARB Working Group. Right: Global Inland and Coastal Barging Focus Group. 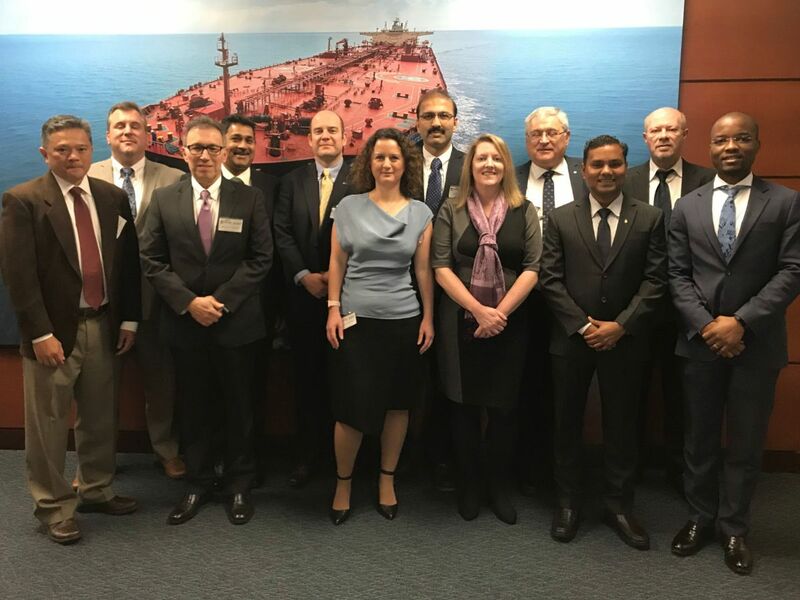 This working group was formed following a request by the Ports and Terminals Committee, and will produce an information paper on the safety implications of the upcoming California Air Resources Board (CARB) regulations restricting emissions from ships at California terminals. 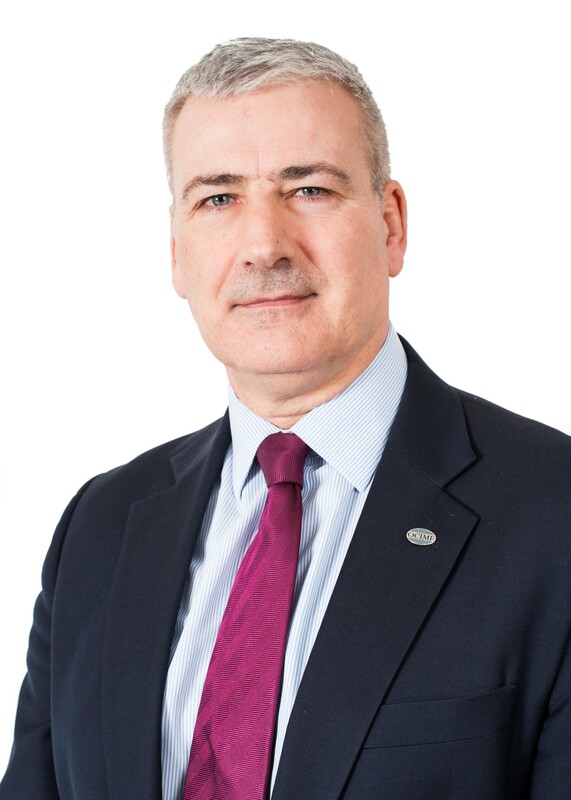 Change of Chair: Robert Brook (Chevron) has succeeded Anuj Gupta (IMT). Agreed the key objectives for 2019. Discussed the health of the barge inspection variants. Overview presentations from the OCIMF secretariat on the Vessel Inspection Programme project and on publishing and communications. Next meeting: TBC, to coincide with the 16th North America Inland and Coastal Barging Focus Group meeting. 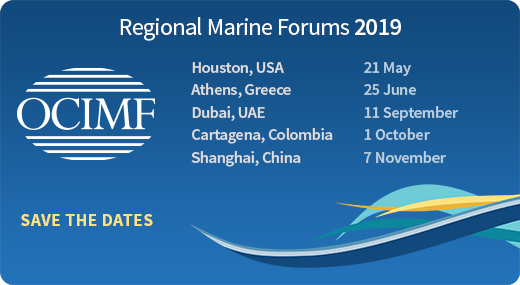 If you would like to attend a regional marine forum, please register your interest using the button below. You will then be contacted with a registration link. The North America Inland and Coastal Barging Focus Group (NAICBFG) is pleased to announce the release of the Ship Inspection Report programme (SIRE) North American Barge Inspection Questionnaire (BIQ5) version 3. The new template, North American BIQ5 version 3, is currently available in the OCIMF testing environment and will be live on 13 May. Full details of the template are available on the OCIMF API Documentation site. Please ensure that this message is passed to your IT departments so that vetting systems can be updated before 13 May 2019. If you have any questions, contact the OCIMF Programmes Support Helpdesk at siresupport@ocimf.org or on +44(0)203 856 7880.